Is talking about snoring taboo? National Stop Snoring week is now in its 17th year. Is it raising awareness and making a difference? National Stop Snoring Week is the annual event promoting general awareness that nobody need suffer as a result of snoring: it is a condition that can be treated. This year it is running 22-28 April 2019. This awareness week has been running for 17 years and evidence suggests there is growing awareness of the need for a good nights’ sleep and how noise, such as snoring, can impact this for both the snorer and the partner. We have also seen an increasing number of anti-snore devices being sold each year. 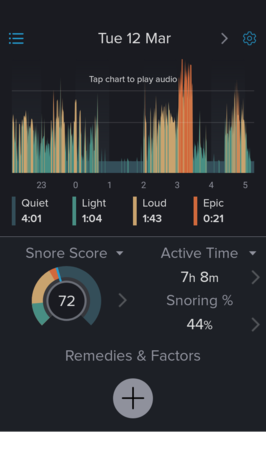 Yet given that 41.5% of the population snore, I think the main reason why the sale of anti-snore devices isn’t currently higher lies in an unintended disconnect between the general public and their dentist and this mainly relates to embarrassment and awareness. 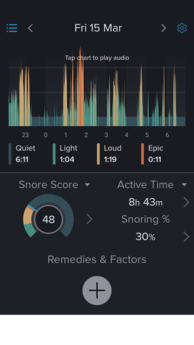 Snoring still appears to hold a stigma and the 2009 awareness week (which evidenced that three quarters of snorers are embarrassed to seek help and can take up to 18 years before they solve their snoring problem), is just as relevant ten years on. I believe we can support patients to start a conversation with their dentists about their snoring by using promotional materials more effectively. 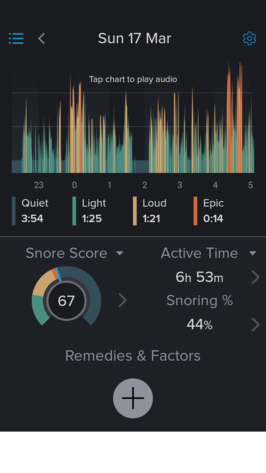 Last years awareness week focussed on snoring apps and only last week I saw how this was a way for a snorer of many years to raise his own awareness of the level of his snoring, which in turn led him to approach his dentist and have an appliance fitted. 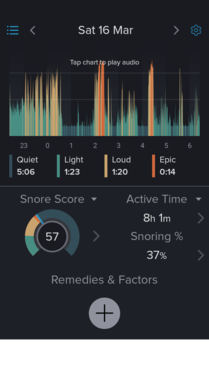 It was David’s wife who persuaded him to try using a snoring app (snorelab) to see if there was a pattern to his snoring. Below are his results for a week. David said that “although I was aware that I snored, I didn’t believe it was affecting my sleep. As my wife didn’t mention it too often I chose to ignore the issue, only worrying about it when we went away (awareness days 2004). However, seeing (and hearing!) 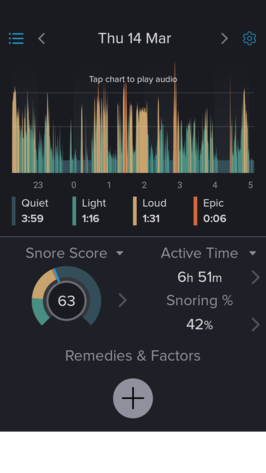 the snorelab results made me feel embarrassed but also realise that maybe the snoring was a reason why I always felt like I needed more sleep”. For this years Stop Snoring Week, and on an ongoing basis, I hope you can join in and play an active role in raising awareness of snoring and help start to remove the embarrassment for your patients. Not only will this contribute greatly to your patients health but it is also a lucrative and profitable area of work. 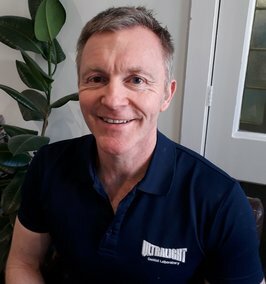 At Ultralight we are keen to support you in this journey and have a range of marketing materials you can use in your surgery and as part of your online presence. 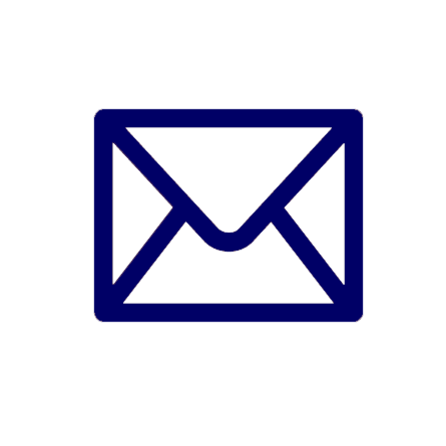 We also have an information sheet on how to raise the subject of snoring with your patients. 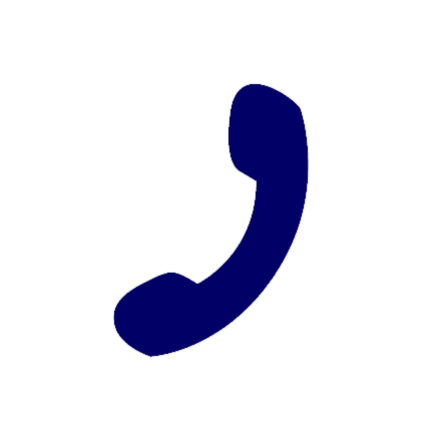 We look forward to hearing from you if we can help with your marketing in any way or if you have any technical queries relating to the anti-snore products.